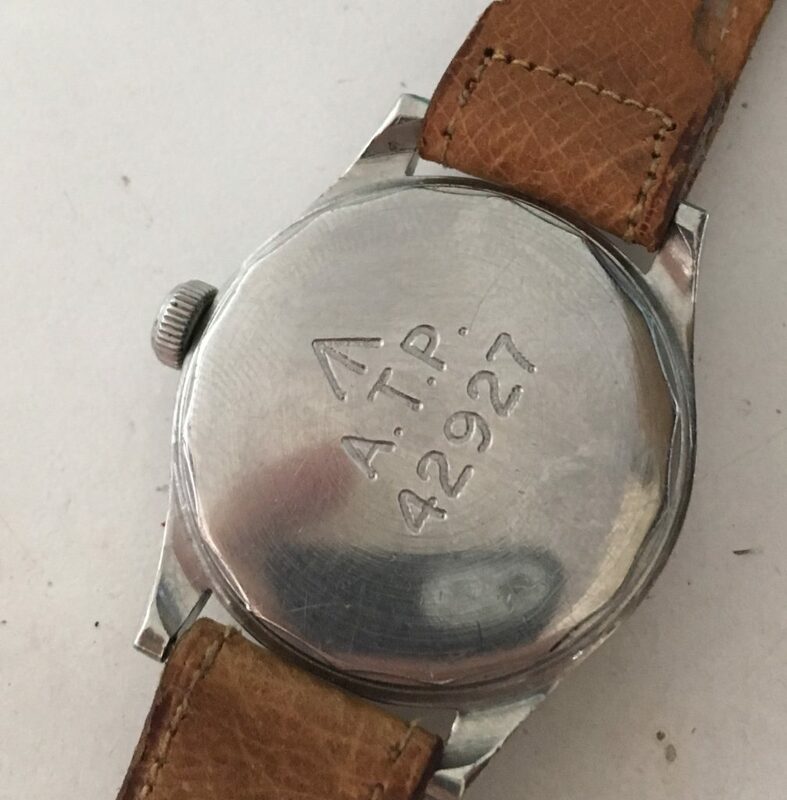 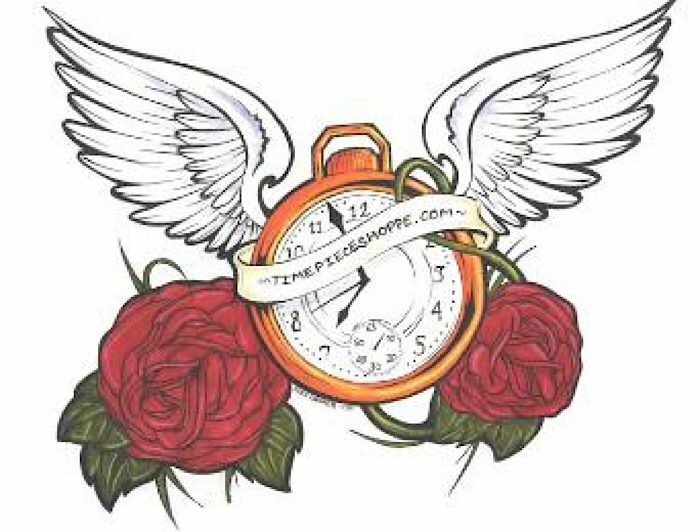 British A.T.P (“Army Time Piece” or “Army Trade Pattern” wrist watch in for repair. 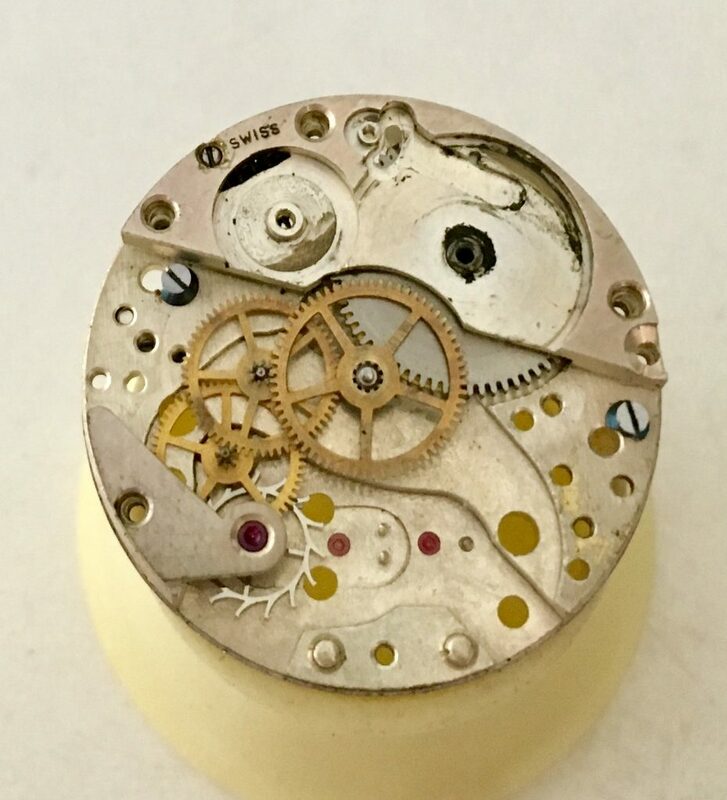 Very nice condition, dial and hands intact and good condition. 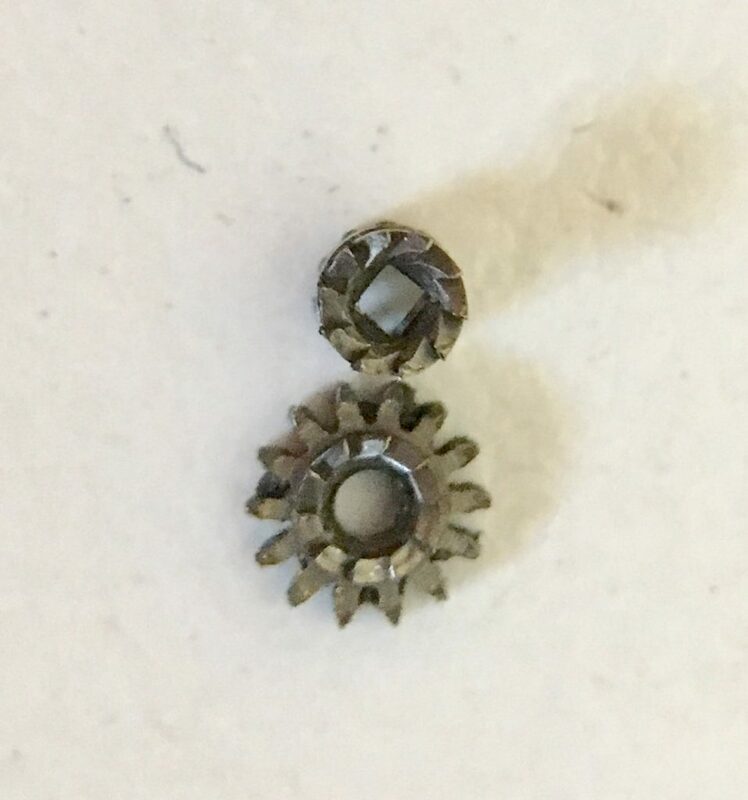 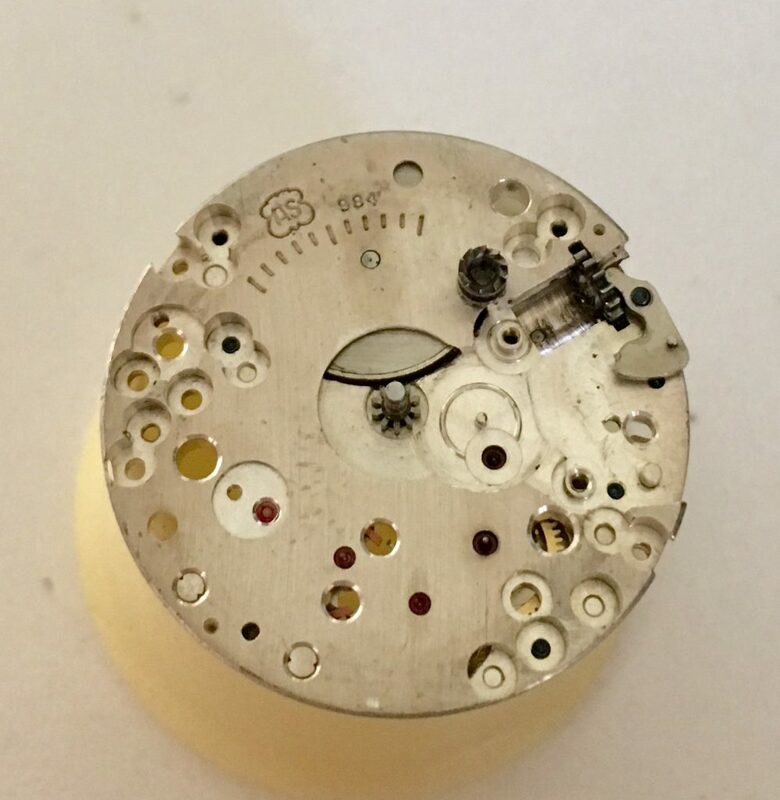 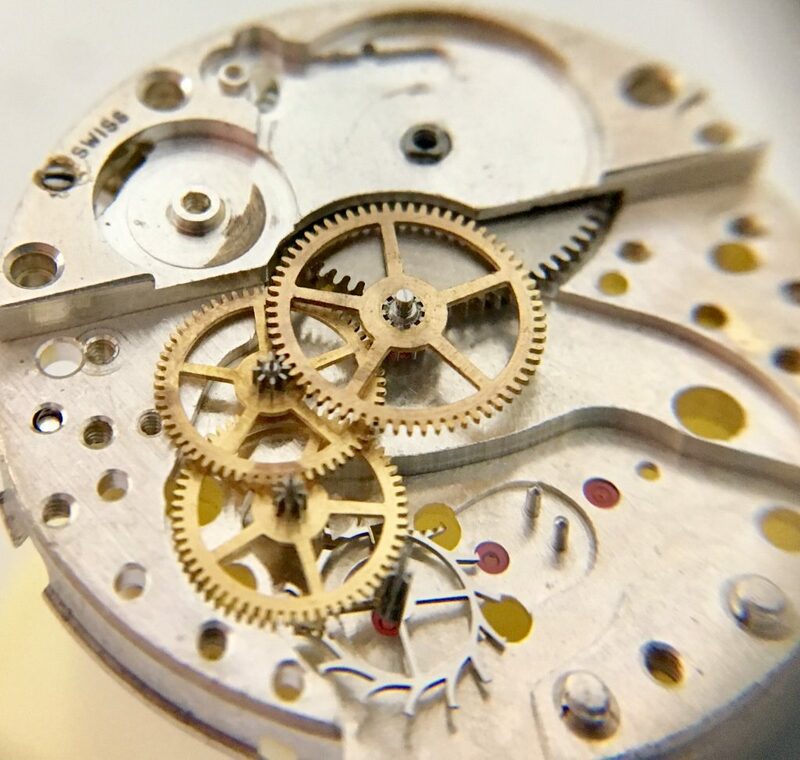 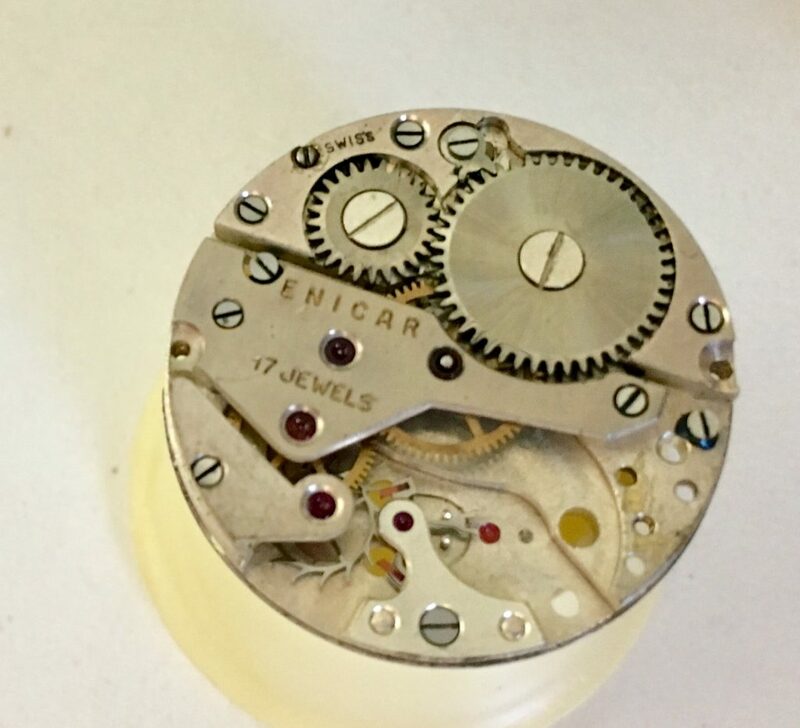 A complete disassembly Service and hairspring repair was needed.